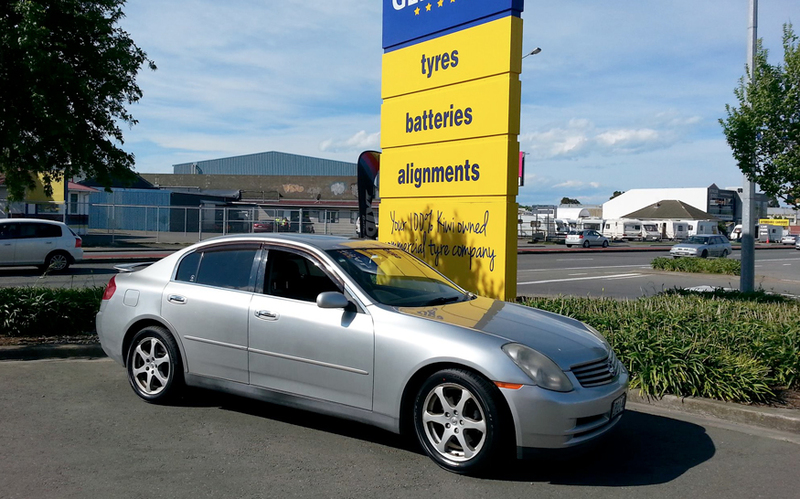 100% Kiwi owned and operated, Tyre General knows the “right tyres” for “our” Kiwi roads. Being independently owned allows us to recommend the right tyre to match your requirements. Tyre General can help you select the right Car or 4WD tyre from the world’s leading tyre brands. Whatever brand or type of tyre you prefer, if it’s not on the shelf… we’ll get it for you. 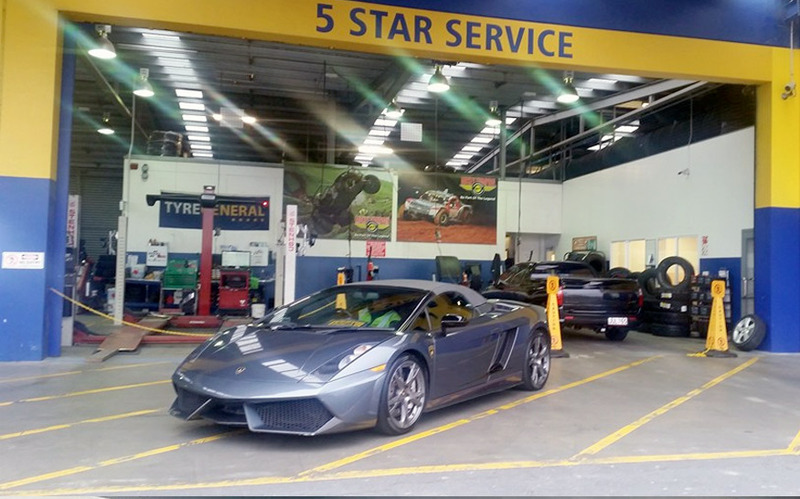 Tyre General – “We fit the right tyres for our Kiwi roads”. Being independently owned allows us to recommend the right tyre from the worlds’ leading tyre brands to match your requirements and your budget. South Island agents for Mickey Thompson, Goodyear, Maxxis, Hankook and GT Radial… just to name a few. 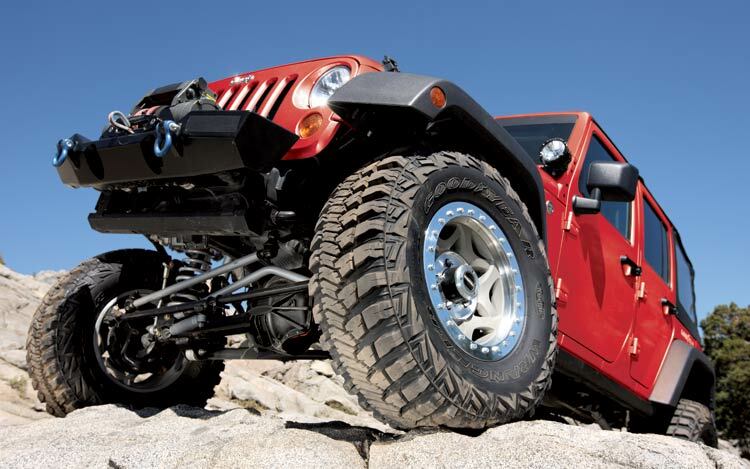 Tyre General can help you select the right 4WD tyre from the worlds’ leading tyre brands.